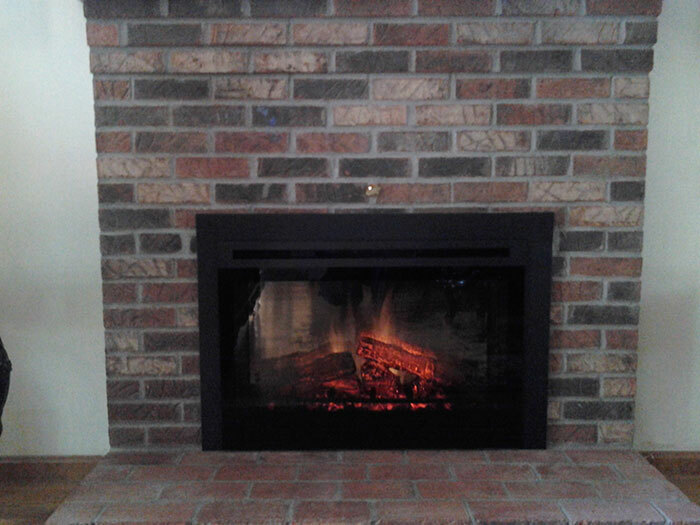 Anderson Fireplace is a full-service company providing installation of direct-vent gas fireplaces. We are family owned and operated, so upholding our good name is a point of familial pride. 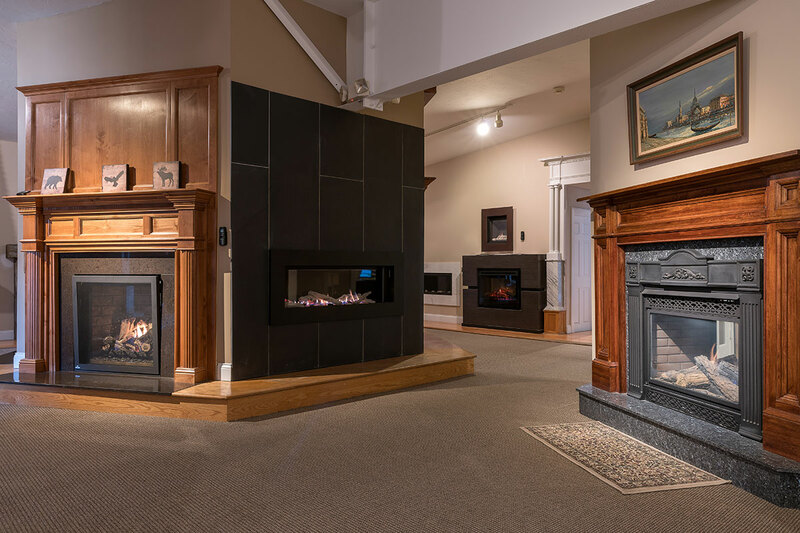 Visit our beautiful showroom and see our outstanding selection of direct-vent gas fireplaces, gas inserts, gas stoves, wood-burning inserts, fireplace doors, gas logs, surrounds, and more. 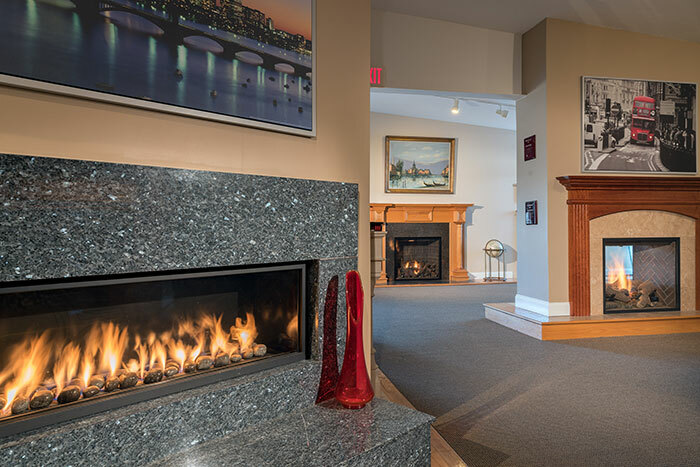 Anderson Fireplace has the most unique fireplace showroom in eastern Massachusetts. 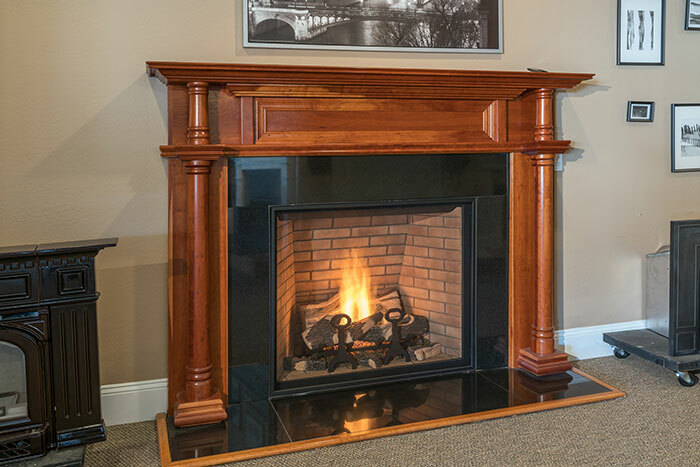 Moreover, we are the area’s premier company for full-service installation of direct-vent gas fireplaces. 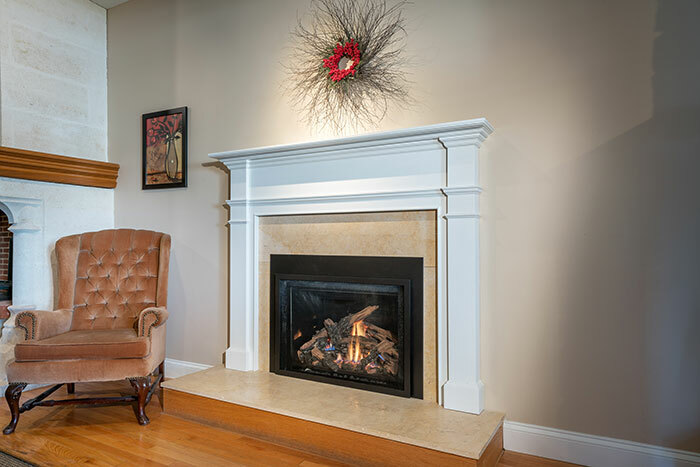 We have a variety of styles ranging from classic New-England-style to contemporary. Our Showroom is not cluttered with unnecessary accessories. 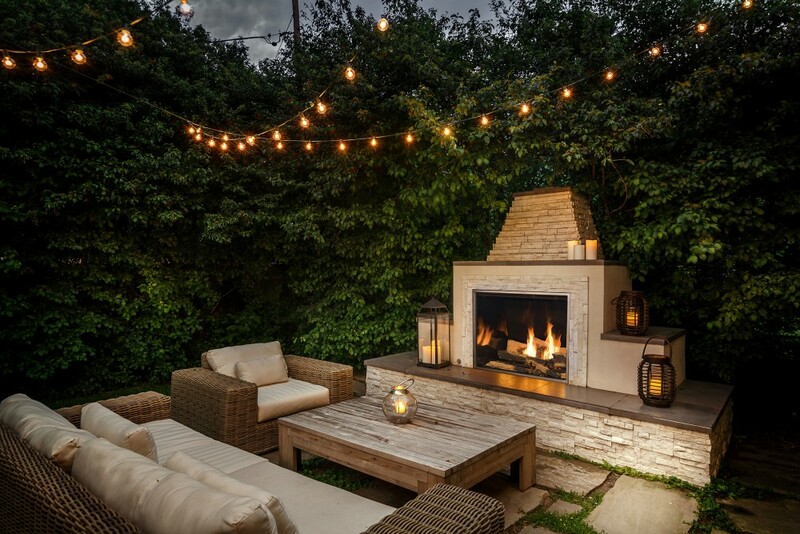 You will not find any gas grills, fireplace screens, fireplace tools, kayaks or swing sets here. 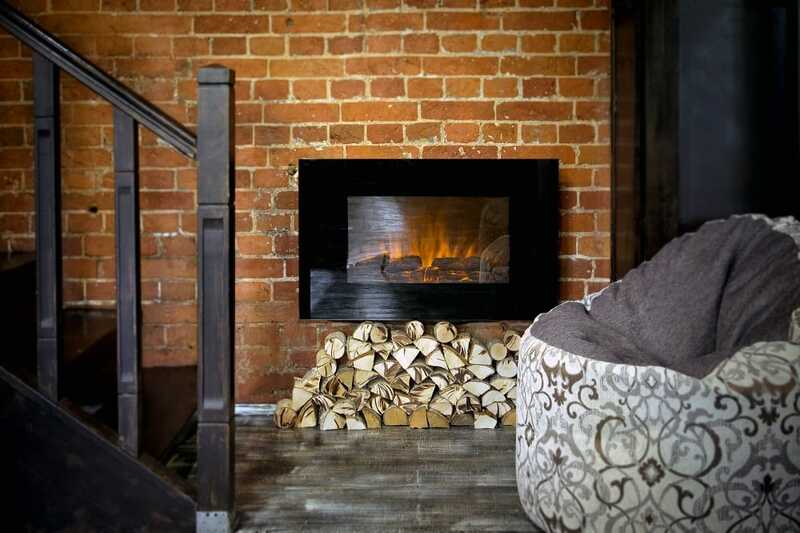 Instead, you will find over 40 fully functioning fireplace displays, every one featuring its own marble and mantel surround. 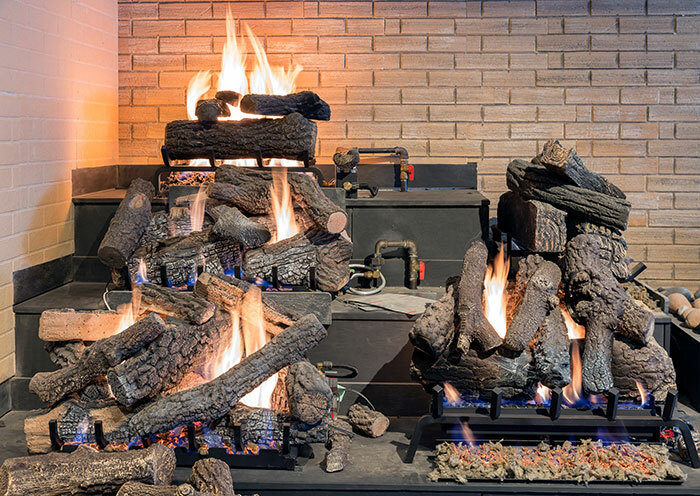 We encourage all homeowners, builders, architects and designers to come into our showroom and walk around, ask questions, and gain valuable information about the gas-fireplace experience.